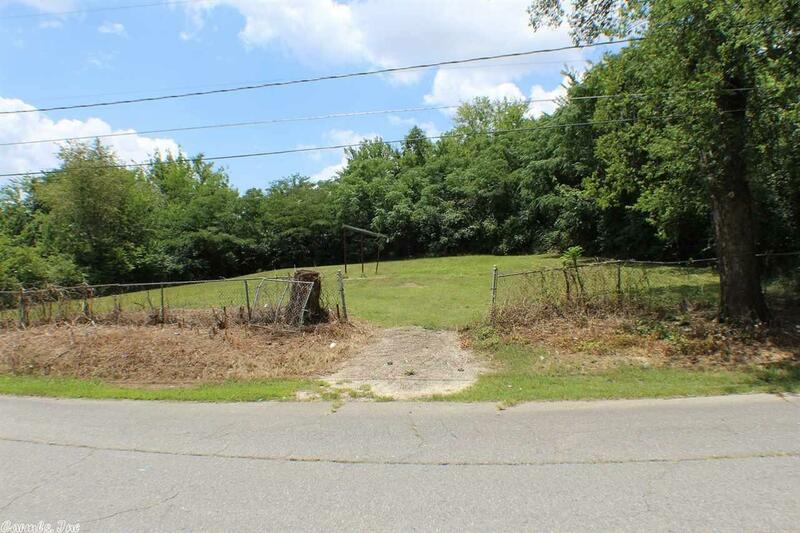 Commercial lot zoned C2. Excellent visibility at only 120 feet from East Grand. City water and gravity sewer on Vine St.